UPDATE: SILVERCRUST HAS CLOSED. IT HAS NOT BEEN REPLACED. Replacing the previous kosher restaurant inside the DCJCC (Distrikt Bistro which closed last May), Silver Crust is a high-end dairy restaurant that opened last week, serving the DC Jewish community. This is welcoming news for DC’s Jews as this fills a void in dairy cuisine, let alone being able to enjoy fresh kosher pizza. 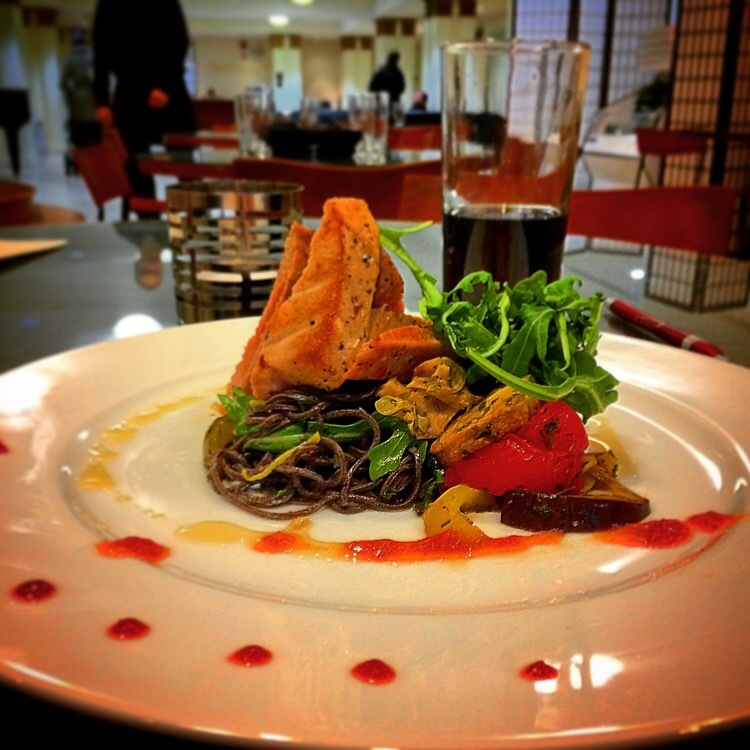 Operated by the owner of Ben Yehuda Cafe and Pizzeria in Silver Spring, the restaurant serves its famous pizza as well as a full sit-down menu of pastas, salads, paninis, as well as higher end dishes including freshly prepared fish and risotto. Browse their menu here. There are also grab and go options for busy professionals and travelers. 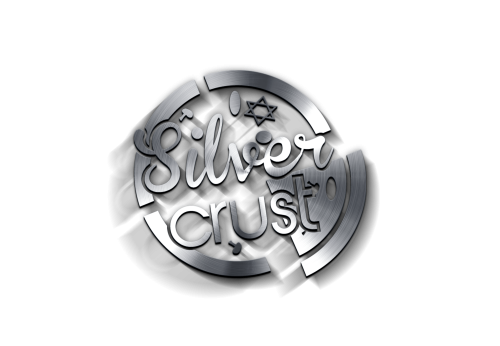 Silver Crust is under the kosher supervision of the Vaad of Greater Washington and uses Cholov Yisroel, Yoshon, and Pas Yisroel ingredients. Silver Crust is located in the Cafe of the Washington DC JCC.